Come join friends at Jack’s Gastropub as they gather to congratulate and celebrate with local butcher and author, Jamie Waldron on the release of his new book, The Home Butchering Handbook. Jack’s is hosting a book release and special Butcher’s Lunch with Jamie in September. 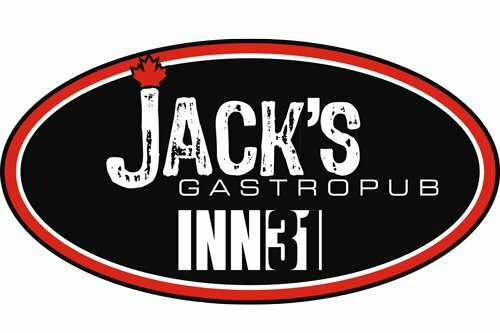 On Sunday, September 8th at 12:00 Noon, Jack’s will feature a 5-Course Tasting Lunch with five local wine pairings. Jamie will give guests a Berkshire Pork Home Butchering Demo. They’ll also have a meat auction where guests will be able to bid and take home the Butcher’s Cuts. There are only 30 tickets available for this event and almost half are already sold out! Each ticket is $70 and includes a 5-course tasting lunch, 5-wine pairings, a signed copy of Jamie’s book. You’ll have an opportunity to learn from a master and interact with Jamie during this fun, exciting, and informative event. To book your ticket, please call Jack’s at 519-733-6900 and tell them WindsorEats sent you.